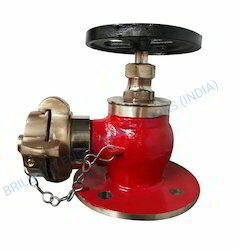 We are a leading Manufacturer of pillar fire hydrant, oblique hydrant valve, single headed hydrant valve, double headed hydrant valves, steel double headed hydrant valves and turn down hydrant valve from Mumbai, India. 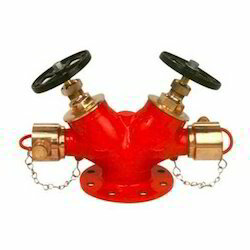 The Hydrant material is cost iron or seamless pipe or as reqired by the client. 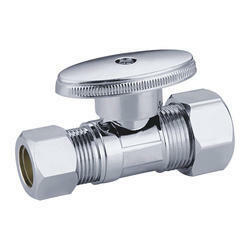 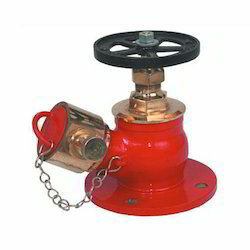 Two numbers of 2 1/2" hydrant landing valves with cap and chain are provided with the hydrants. 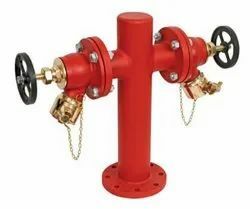 Since inception, we are engaged in catering to the diversified demands of the customers by bringing forth a commendable range of fire fighting equipment such as Hydrant Valve. 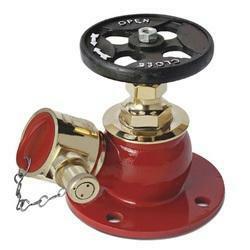 The offered range is manufactured in strict accordance with the global quality standards by employing advent tools and modern machinery. 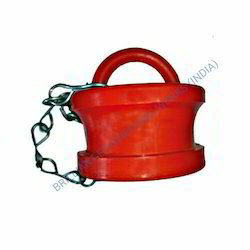 Further, the range is thoroughly tested on varied parameters to assure flawlessness & zero-defect. 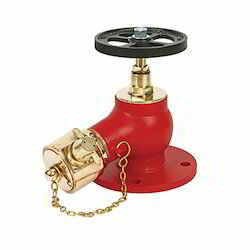 We are manufacturing all types and all sizes of hydrant lugs Material brass, gm, alu. 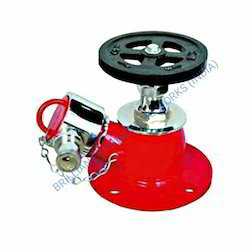 We manufacturing plastic cap for fire hydrant. 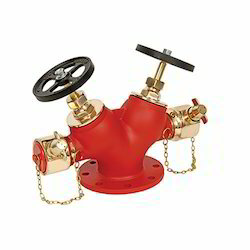 Looking for Hydrant Valve and Landing Valve ?